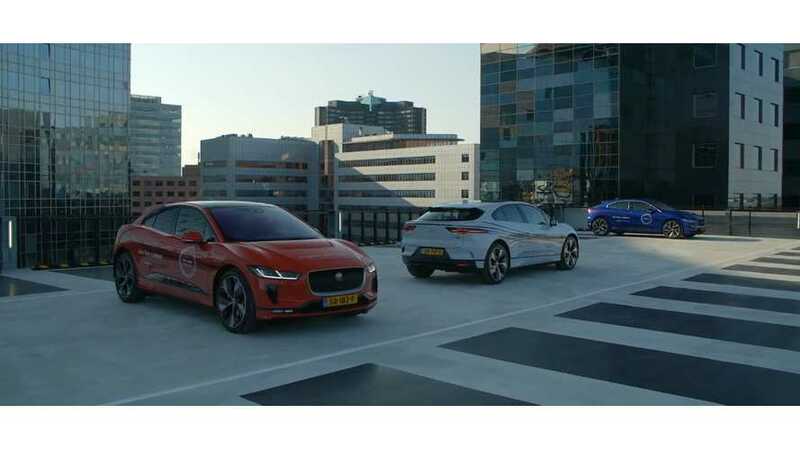 Jaguar took for a spin three of its I-PACE in Amsterdam, Netherlands where 3,500 could be sold this year if the company is able to produce and deliver. 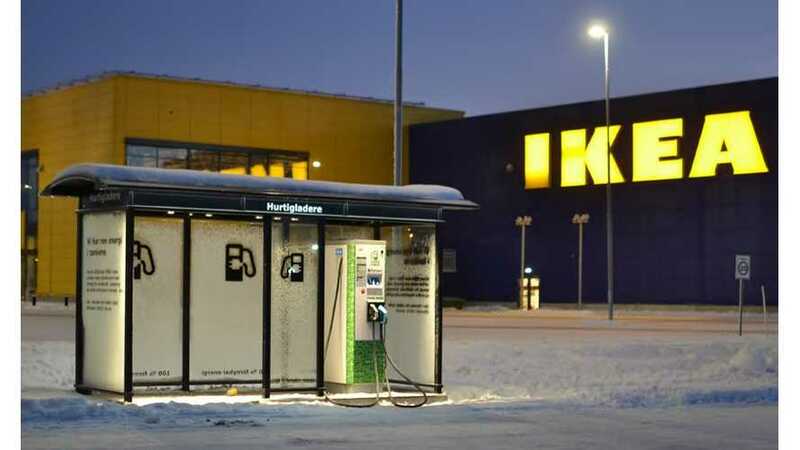 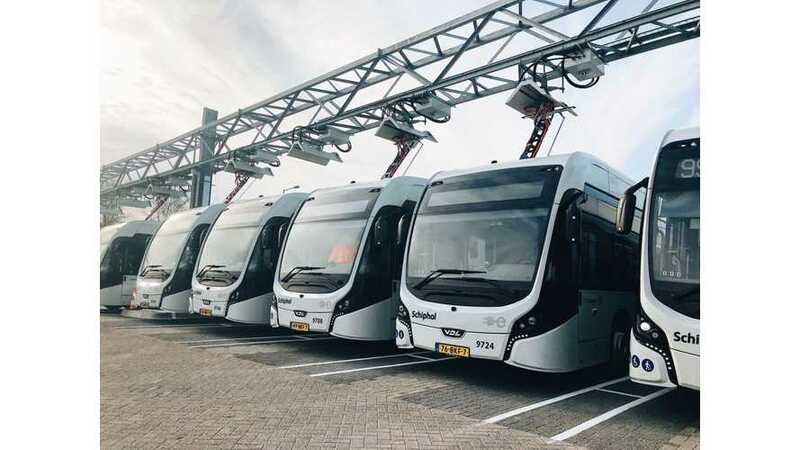 Australian company Tritium seems to take European fast charging market like the storm. 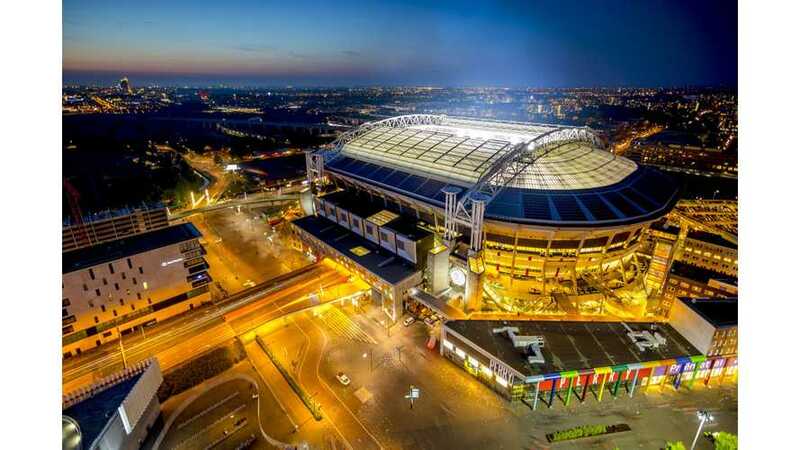 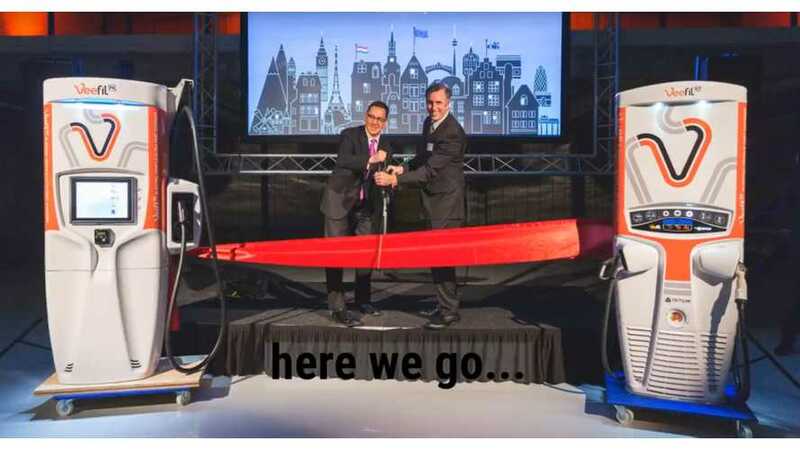 New EU headquarters was launched in the Netherlands. 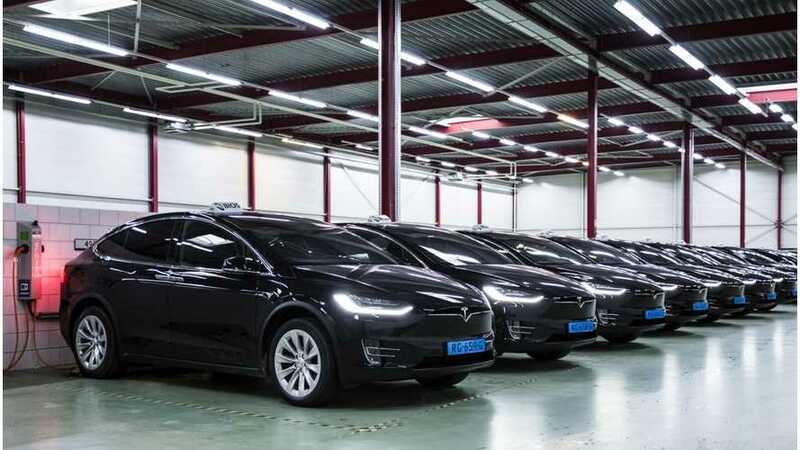 BIOS-groep switches its Tesla Model S taxi fleet at the Amsterdam Schiphol airport to the Tesla Model X after nearly four years of service. 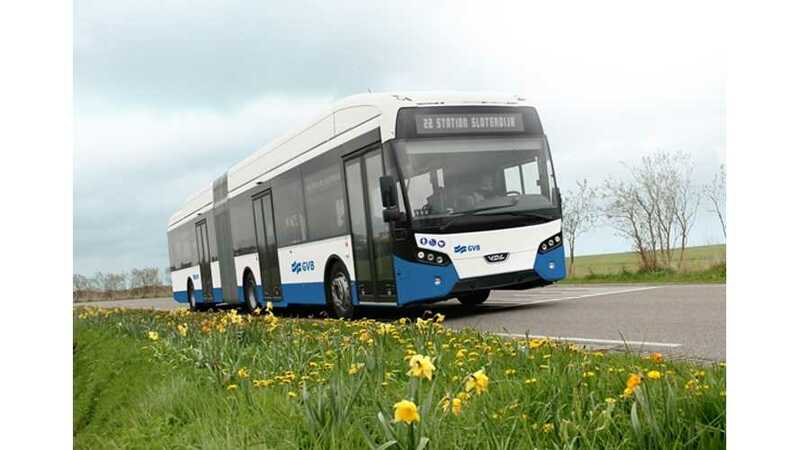 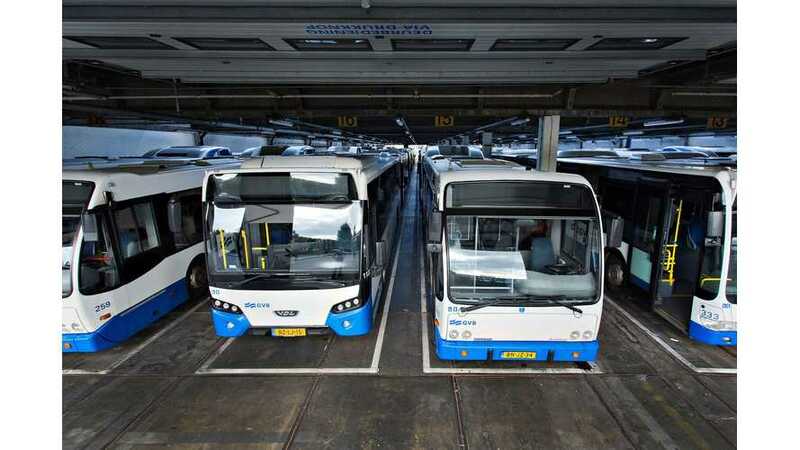 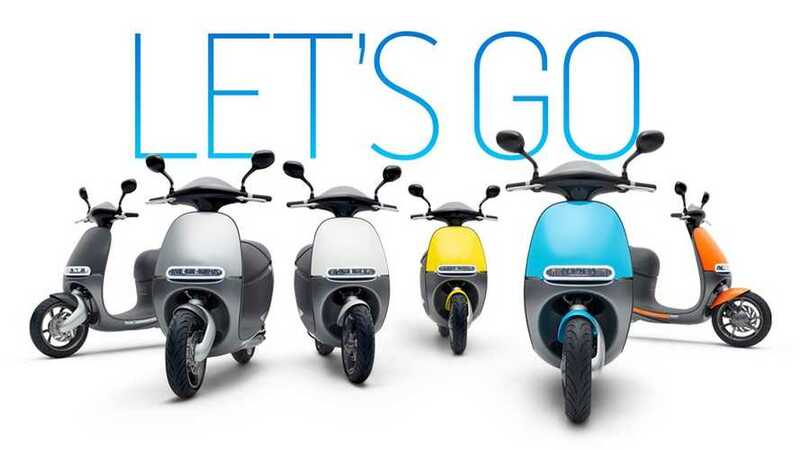 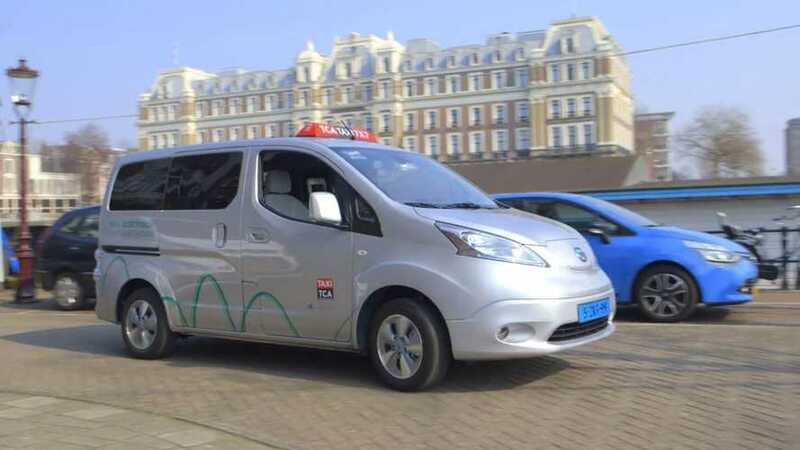 Amsterdam city council decided to replace all diesel buses with electric vehicles by 2025.